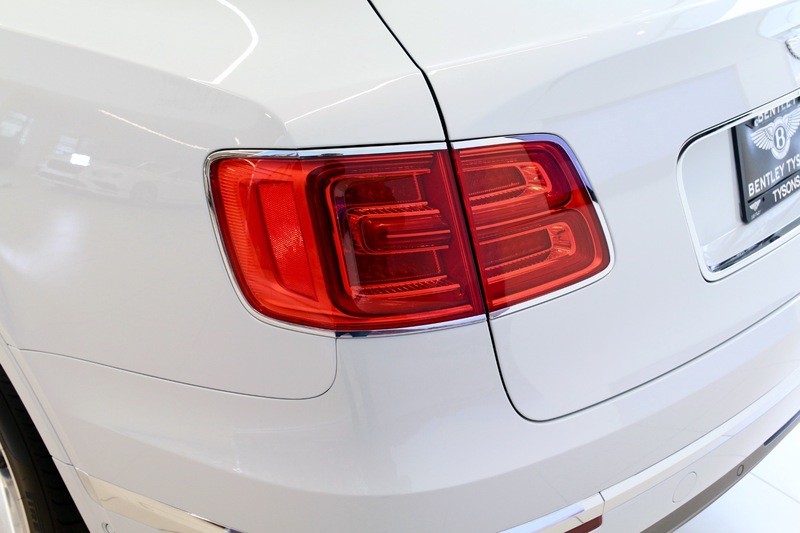 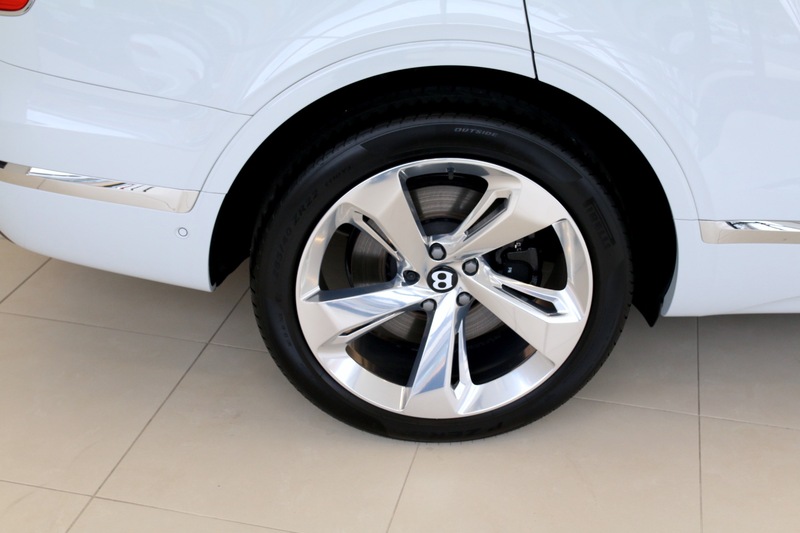 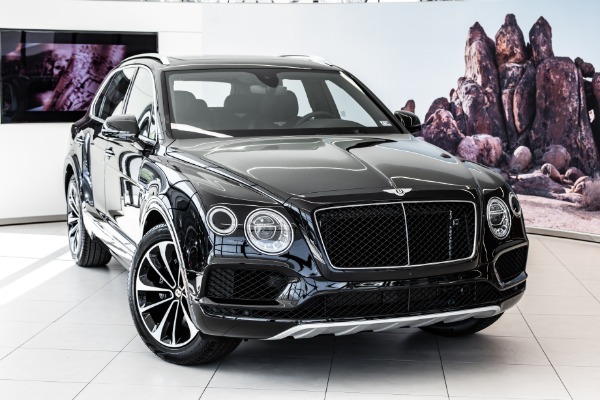 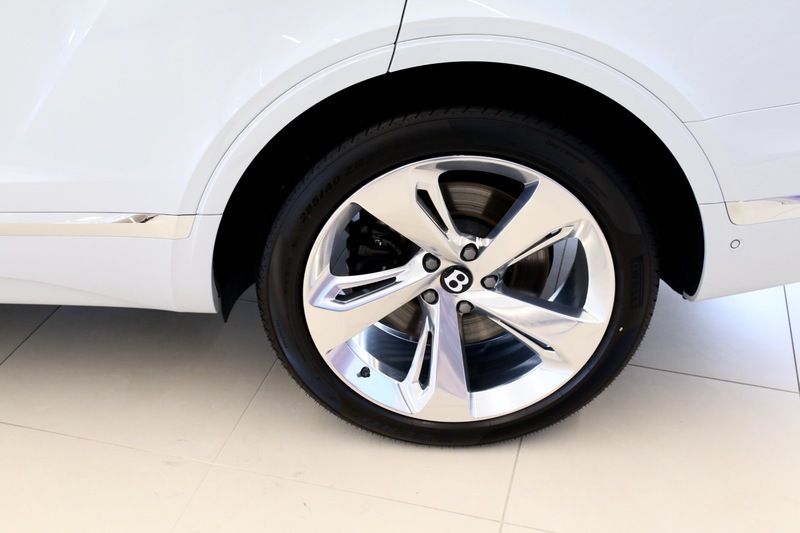 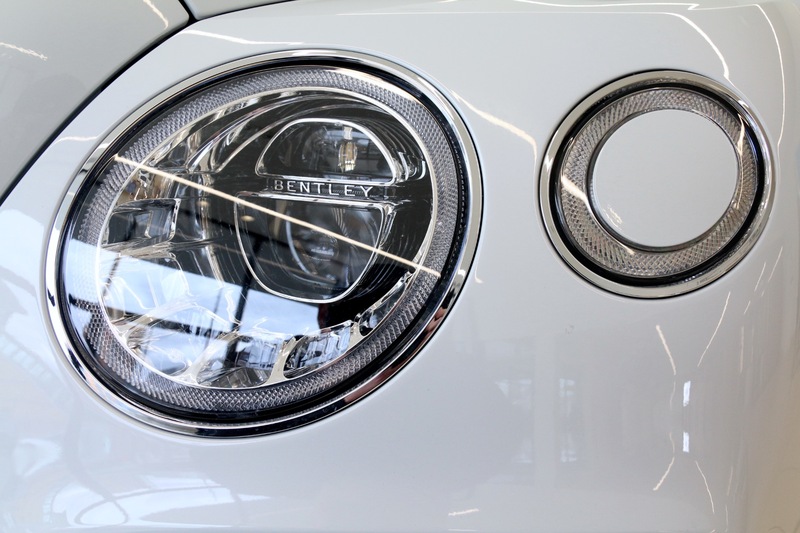 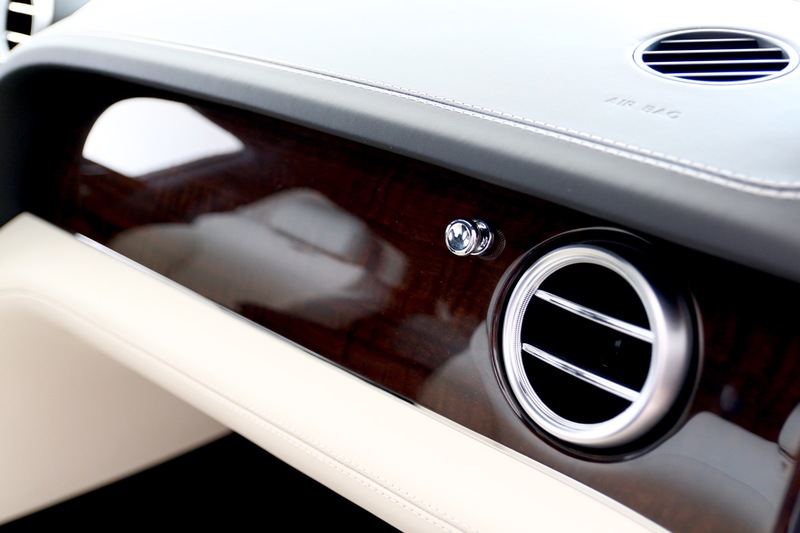 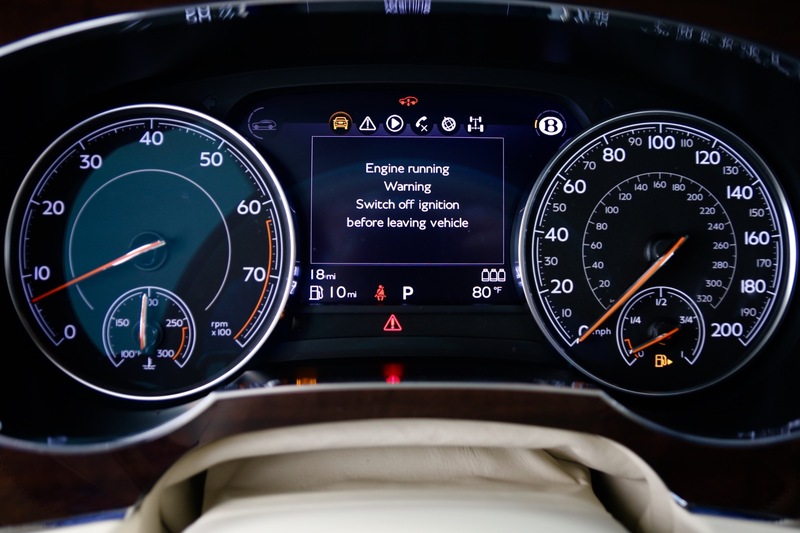 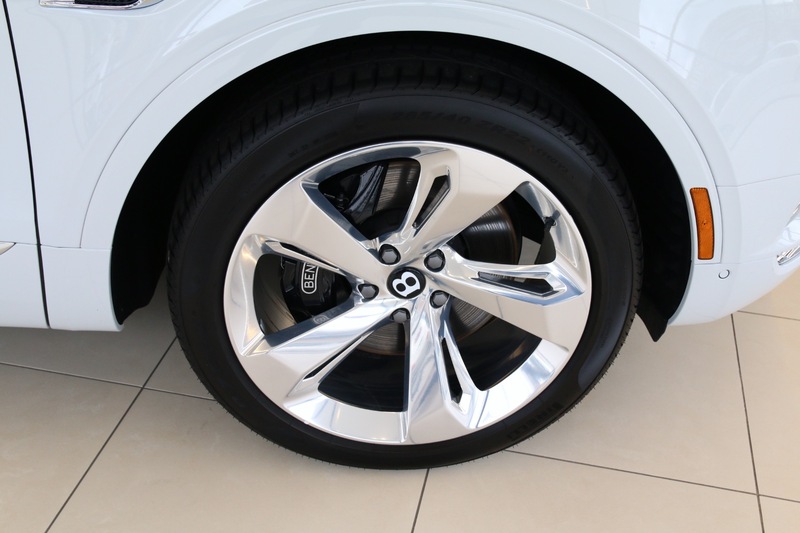 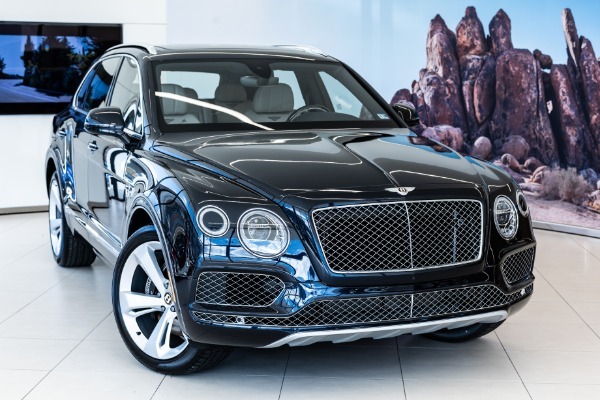 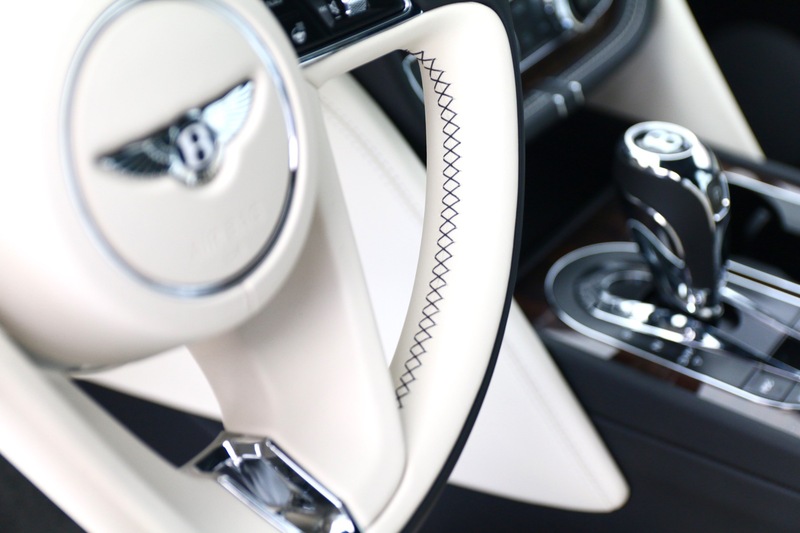 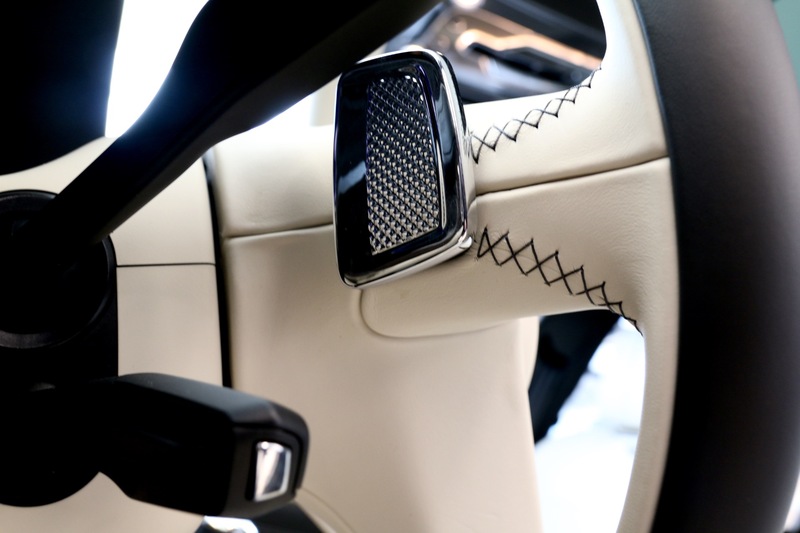 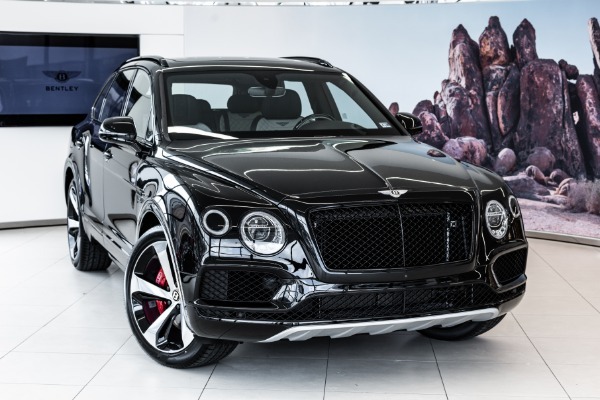 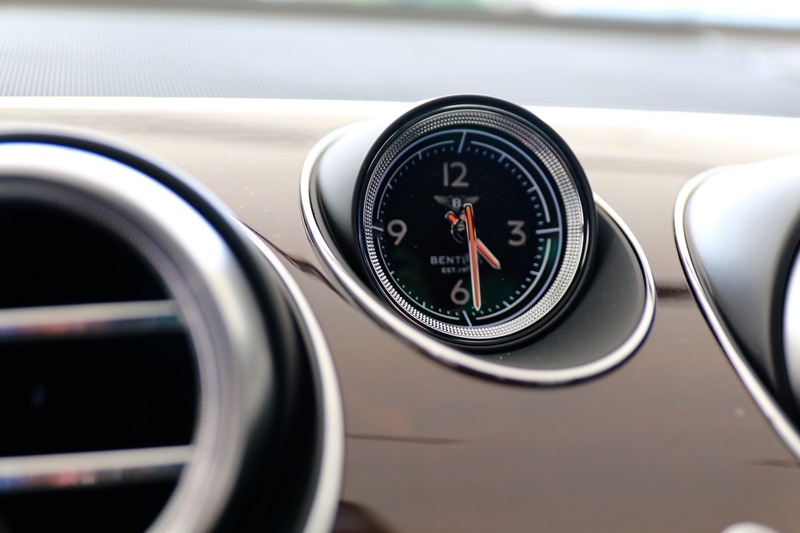 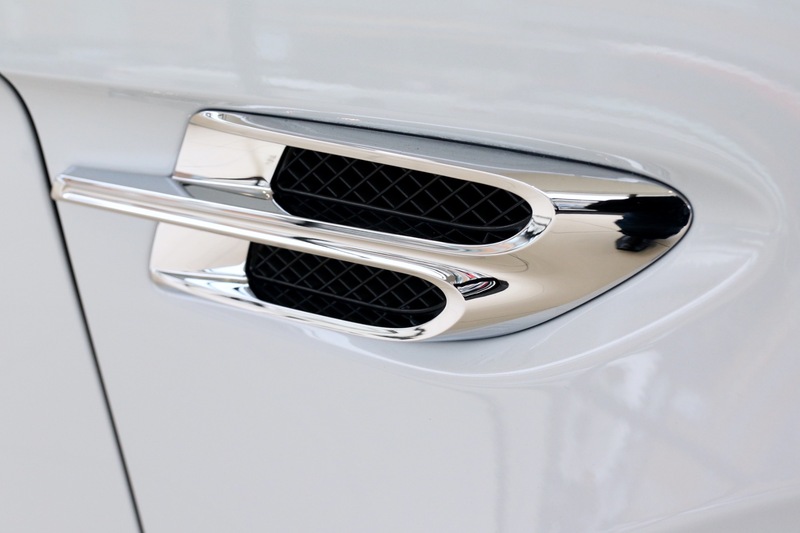 Bentayga Onyx Edition reveals the world of Bentley, helping you see through new eyes. 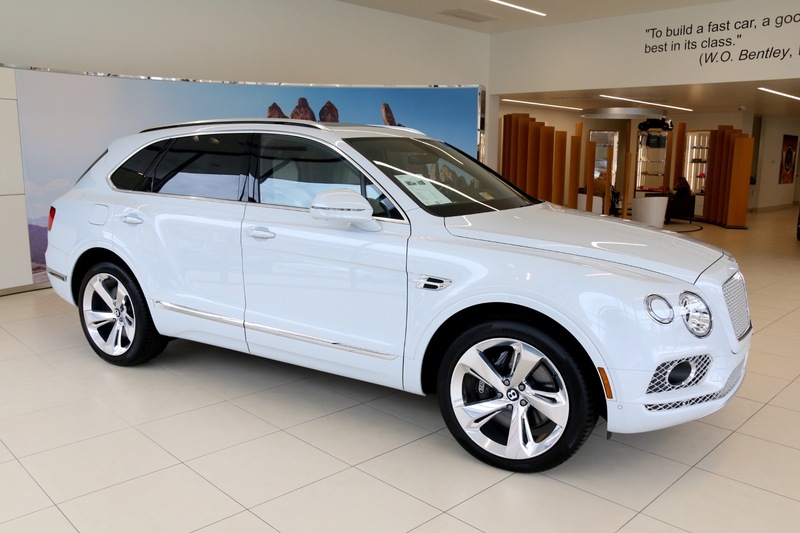 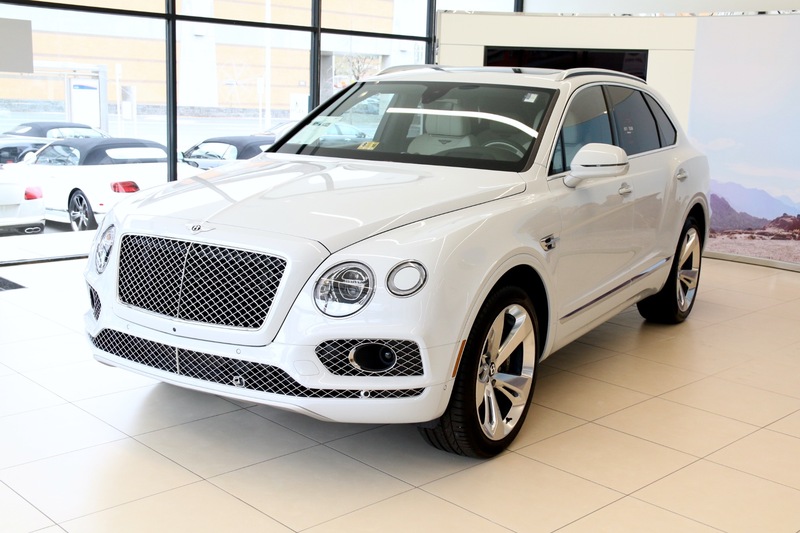 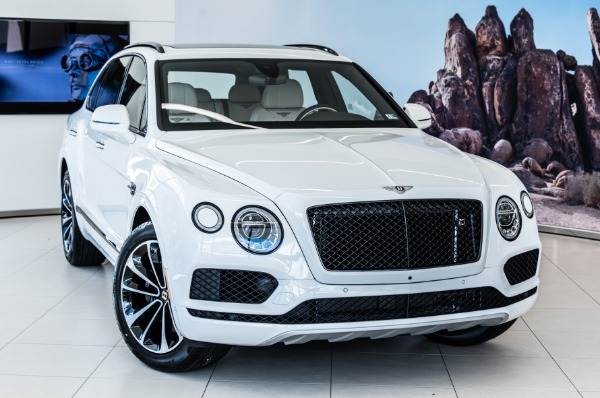 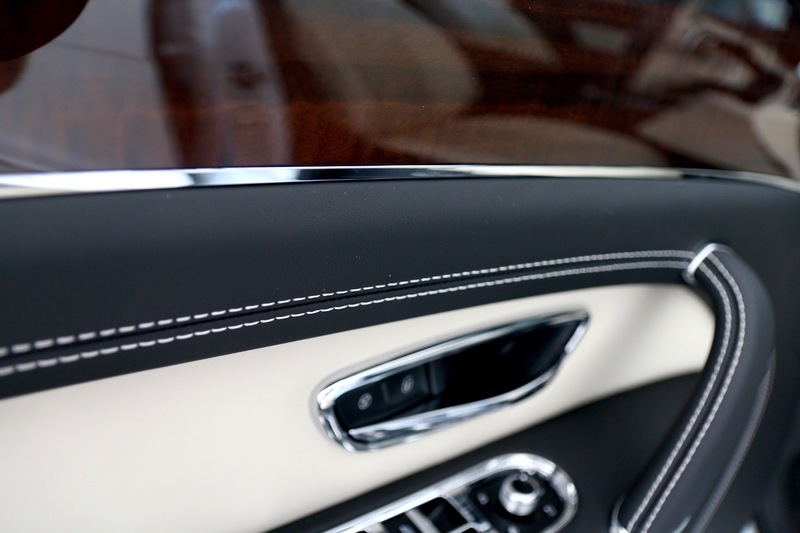 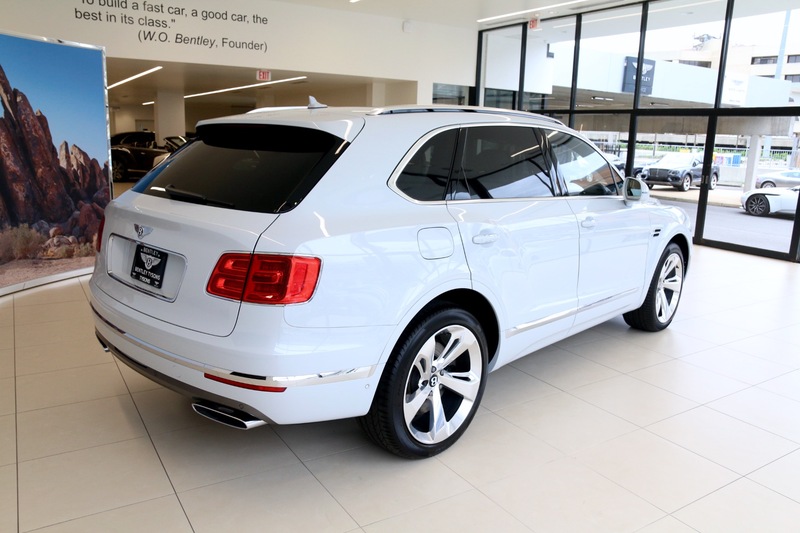 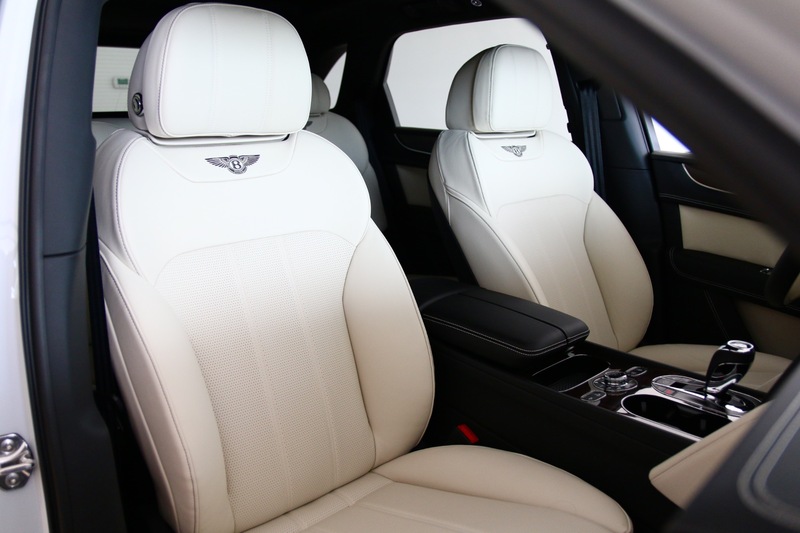 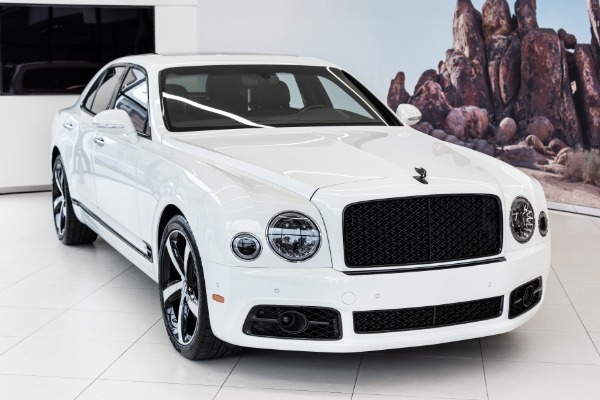 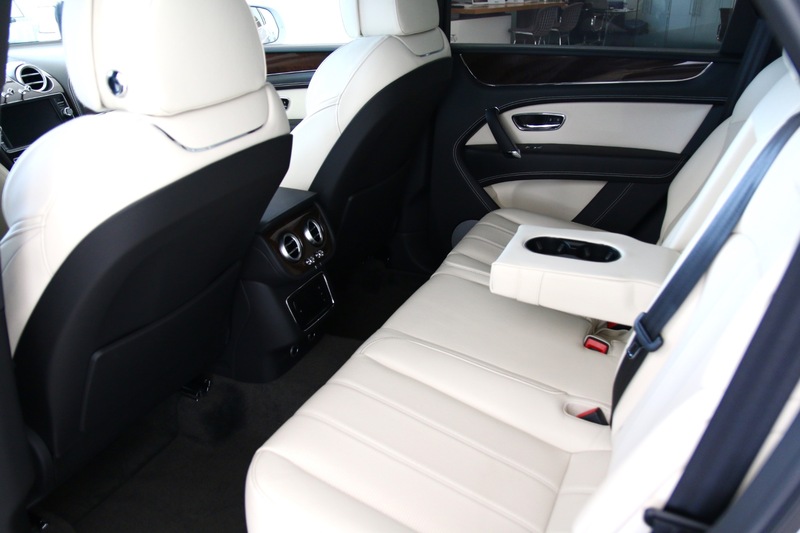 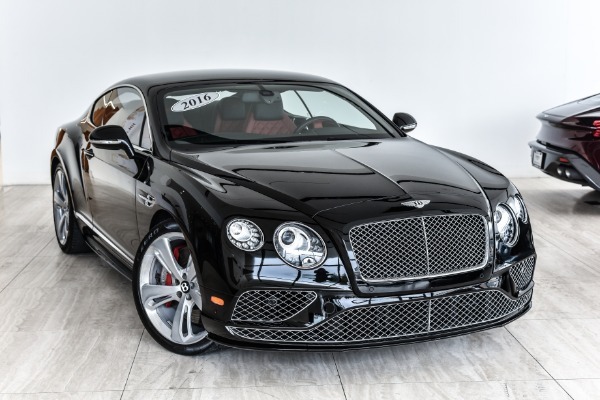 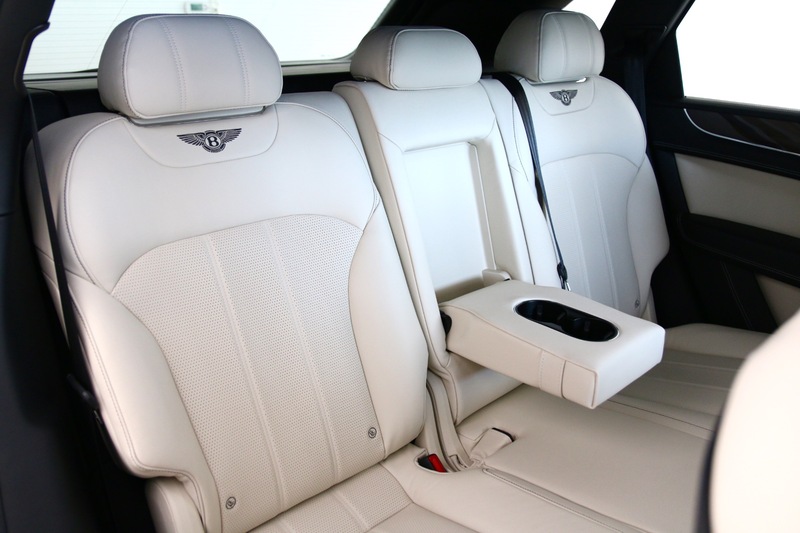 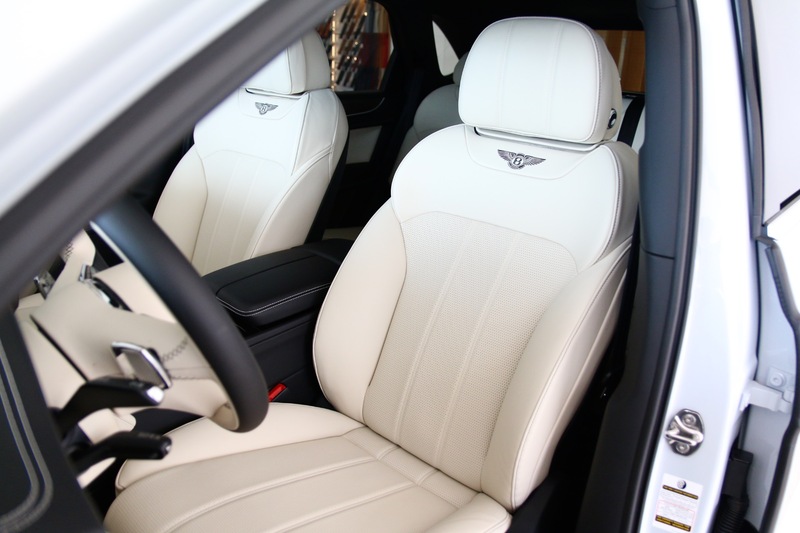 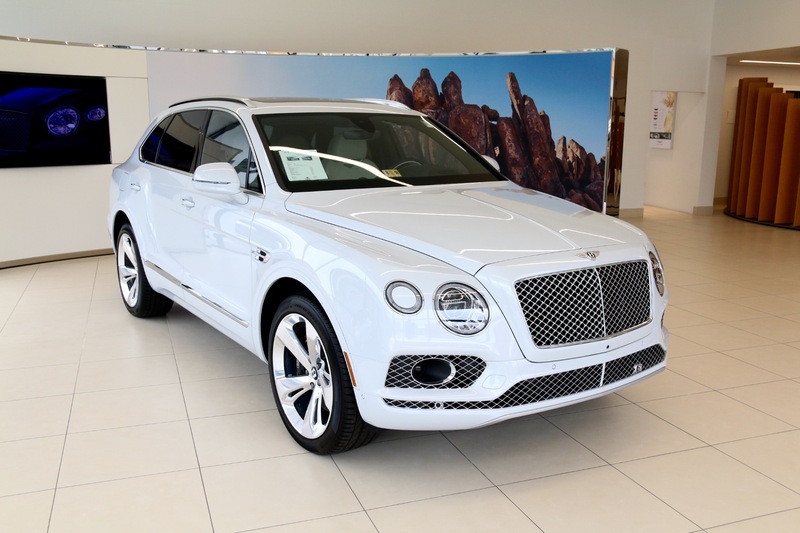 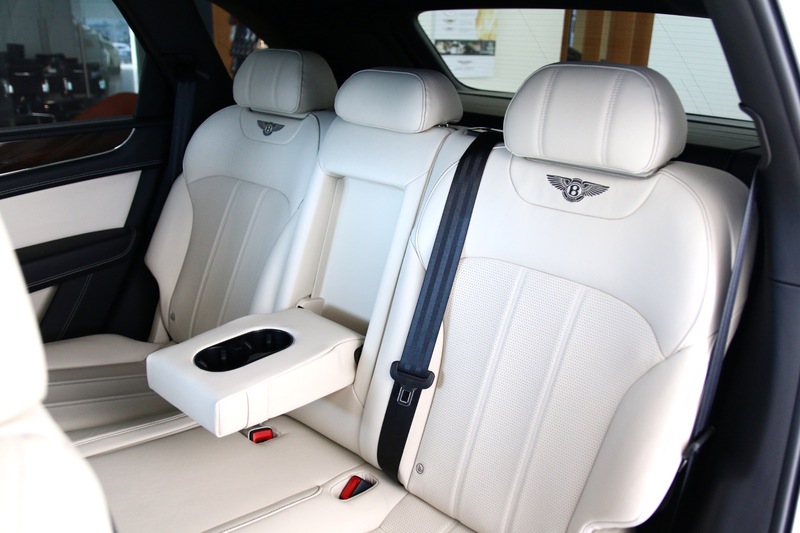 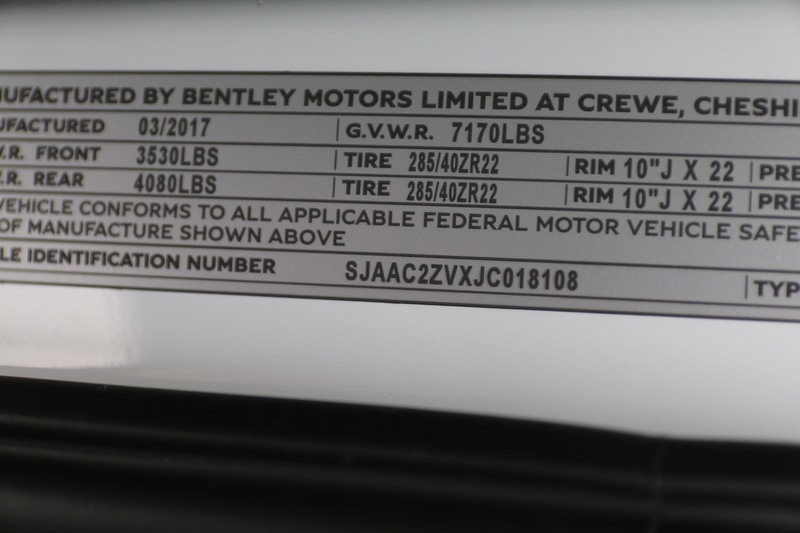 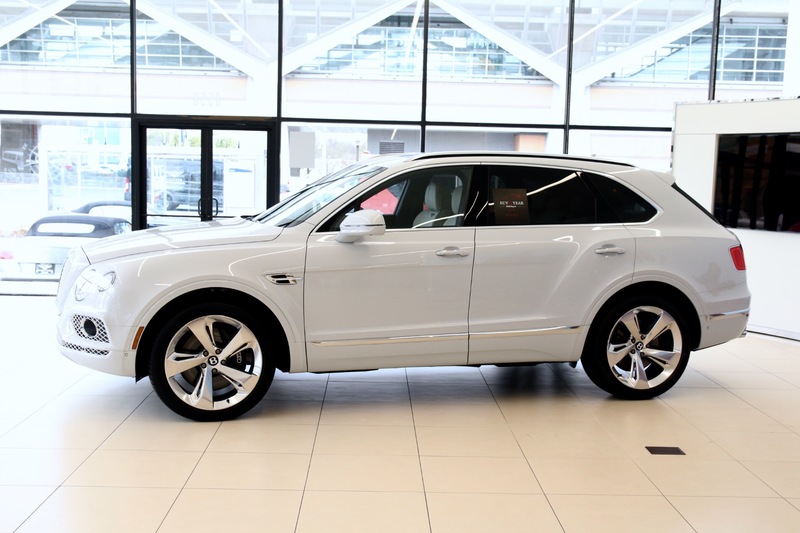 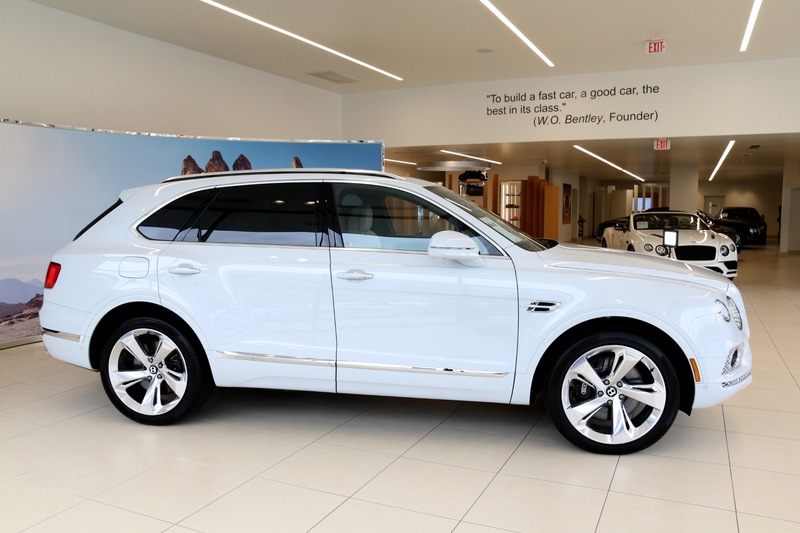 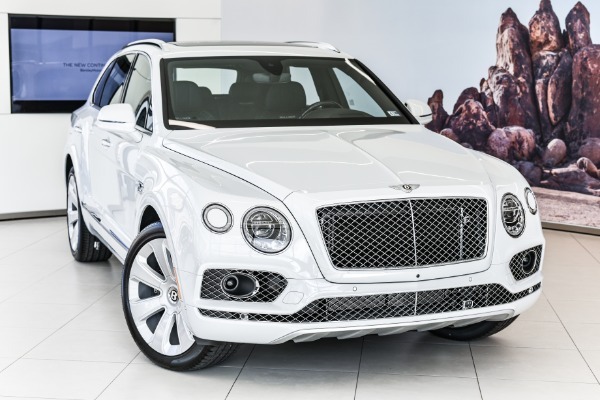 Bentley Tysons is proud to present this Bentayga in Ice over a Linen and Beluga interior hide accented by a Dark Fiddleback Eucalyptis wood. 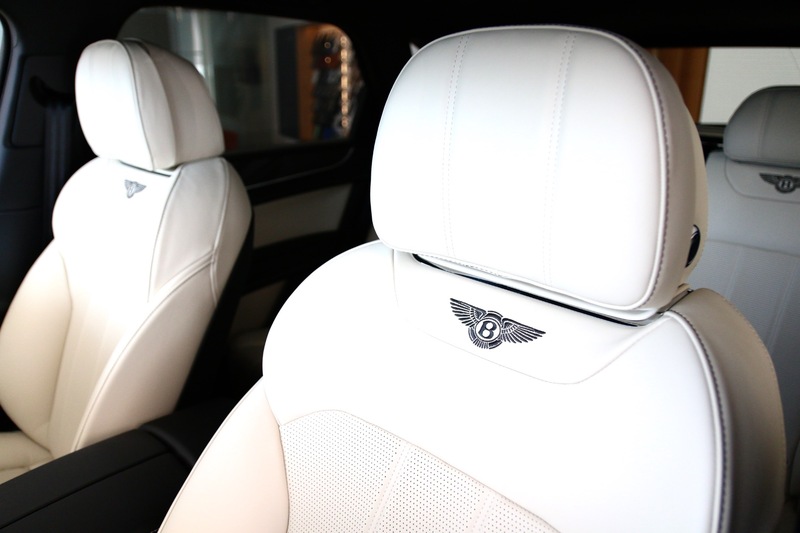 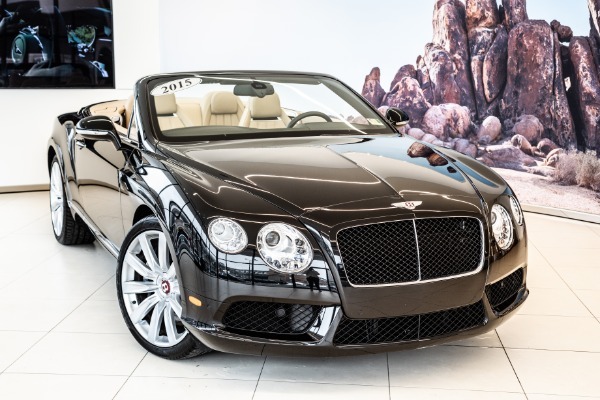 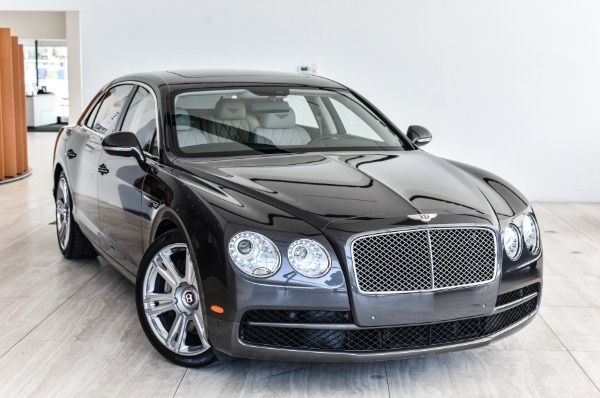 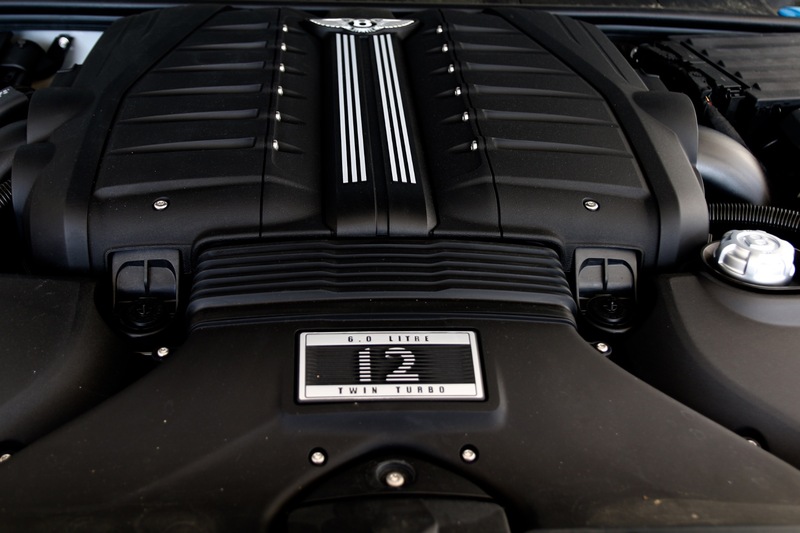 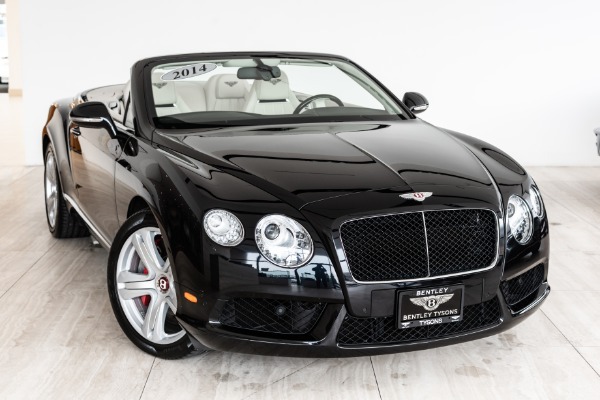 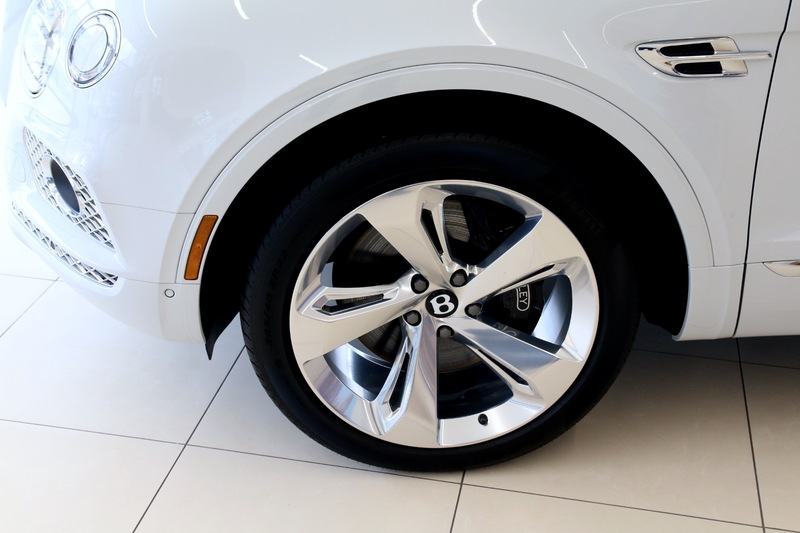 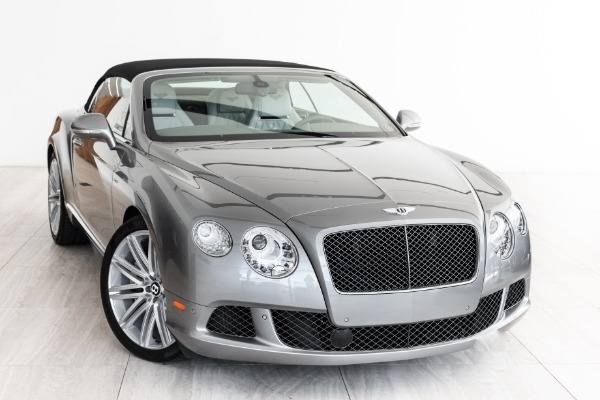 Your Bentley adventure starts here.